The digital stores have specific requirements when it comes to the formatting of albums, singles and ringtones. If your release doesn’t meet these requirements, it may not make it to stores. 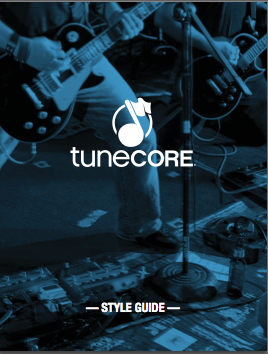 Medleys, Hidden Tracks & Vs.
Download the TuneCore Style Guide today and keep it handy for reference when you distribute your next release!